Rawalakot AJK: UJC Chief leads Nimaz e Jinazah of Waheed Noor who was martyred in police van blast in #Kashmir. 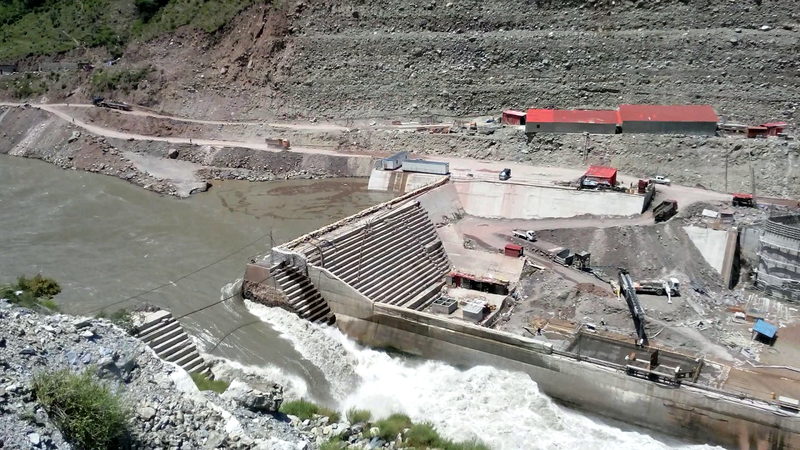 The Project is running through Neelum Jhelum Hydro-Power Company (NJHPC) WAPDA, headed by a Board of Directors (BOD). The Chairman of the BOD is Chairman Wapda. the representative of Board of Directors, has his office at Islamabad whereas Project Director (General Manager) has his office at Muzaffarabad (AJ&K). 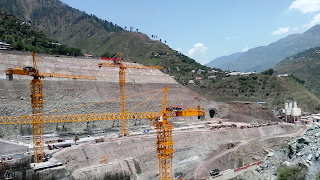 Neelum Jhelum Hydroelectric Project (NJHEP) is located in the vicinity Muzaffarabad (AJ&K). It envisages the diversion of Neelum river water through a tunnel out -falling into Jhelum River. The intake Neelum Jhelum is at Nauseri 41 Km East of Muzaffarabad. 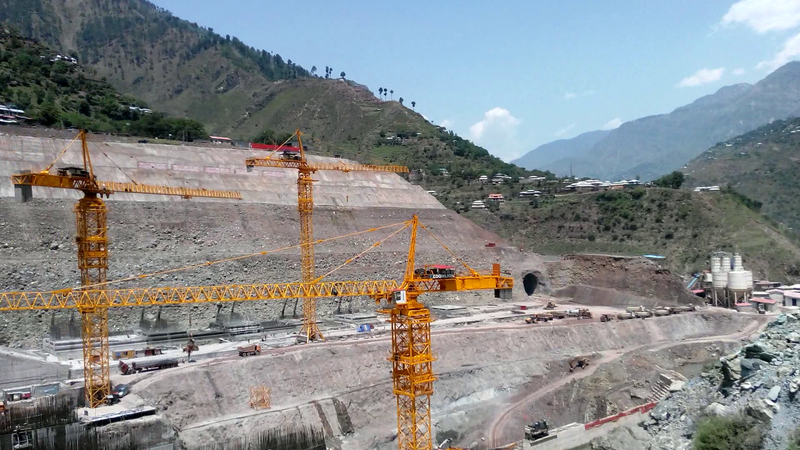 The Powerhouse will be constructed at Chatter Kalas, 22 Km South of Muzaffarabad. After passing through the turbines the water will be released into Jhelum River about 4 Km South of Chatter Kalas. Neelum Jhelum Hydroelectric Project has installed capacity of 969 MW. The Project will produce 5.15 Billion units of electricity annually. 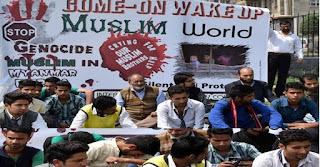 Kashmiri sikhs hold placards on Operation Bluestar anniversary in support of Sikh leader Jarnail Singh Bhindranwale and Khalistan in Srinagar.